Children who enter the College at Foundation level are best-placed to reach their full potential as knowledgeable, skilled and responsible young people. Thinking and creativity are valued along with academically rigorous programs. 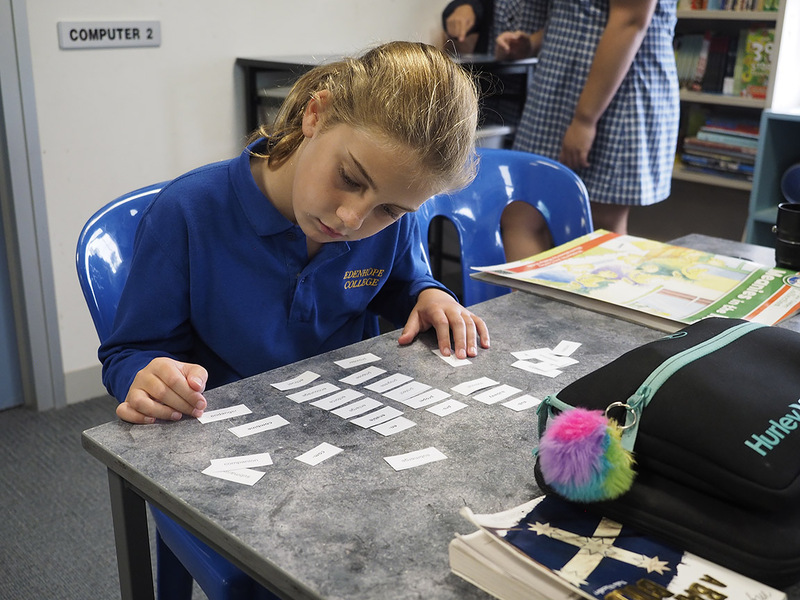 Edenhope College facilitates strong learning growth throughout the Primary school years and students are well-prepared to enter the Secondary school. We believe the F-12 structure of the College allows students to develop strong connections to their learning community that assist them to do their best. The Primary school years from F-6 focus on building the essential skills of literacy and numeracy and the core subjects of science, history, humanities, health/Physical Education and German language whilst ensuring children have access to a wide range of experiences such as technology, agriculture, woodwork, cooking, environmental projects, art and music. A proactive social skills program teaches children about what it takes to be a good friend, to be helpful and accepting of others, and to develop resilience, team work and leadership skills. 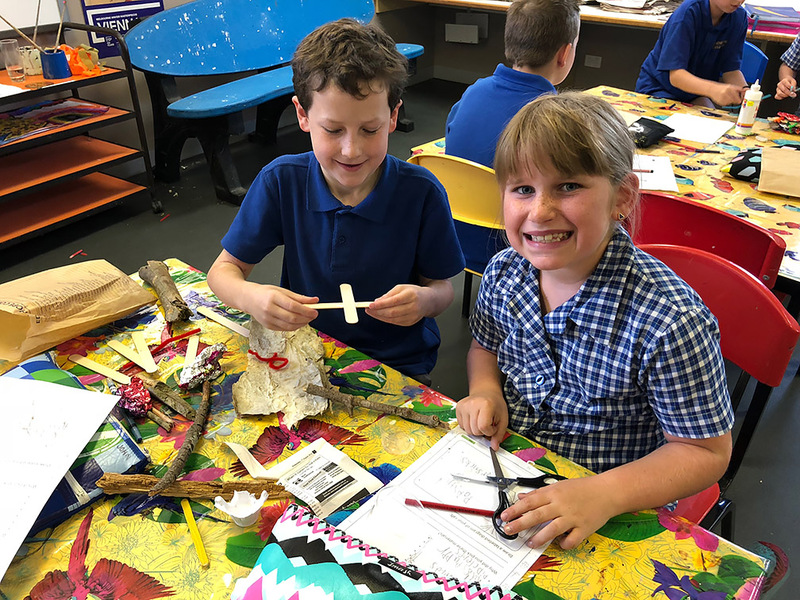 Students in Foundation have a Year 6 buddy assigned to them that will support them throughout their first year at school and spend time doing activities with them. 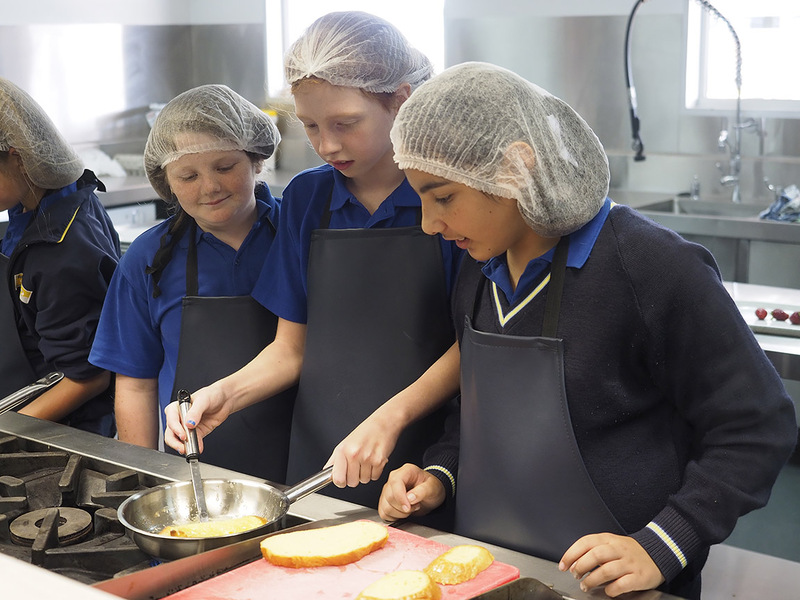 It is in the Primary years that the partnerships between home and school are formed and fostered. Learning thrives when teachers, parents and children work together for the best possible outcomes.